Located west of the 15 freeway, sharing a parking lot with Hawthorn Suites by Wyndem. Next to Walmart and Pancho Villas. 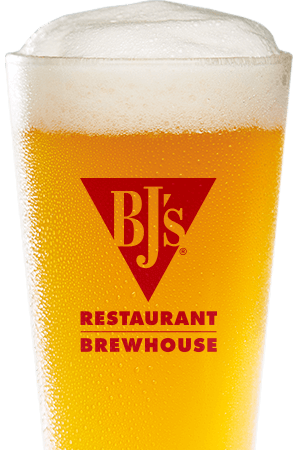 BJ's Restaurant & Brewhouse is a California staple, and we're honored to be part of the High Desert community here in Victorville! There's so much that makes BJ's special, and we're excited to share it with you! You can read to learn more about us, but there's nothing that rivals coming to BJ's yourself and experiencing all we have to offer. 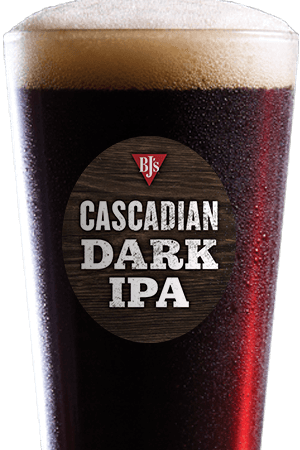 BJ's Restaurant & Brewhouse offers award-winning handcrafted beers that we brew right here in California. 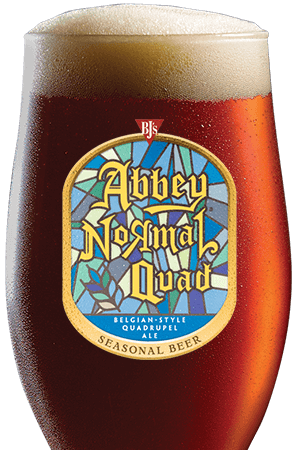 Over the years, our beers have won over 160 awards! Stay cool with a light, crisp, and refreshing beer like our LightSwitch® Lager, Brewhouse Blonde®, or Harvest Hefeweizen®, or try another of our many choices like the smooth Oasis® Amber or the nitrogen-conditioned PM Porter®. BJ's Restaurant & Brewhouse was born in pizza; we started out as a pizza place serving up delicious slices and pies, and we're still experts. Our Signature Deep Dish Pizza combines Chicago-style deep dish pizza with a California-style twist, and you can find it in delicious varieties like Great White pizza, Sweet Pig pizza, Vegetarian pizza, and California Supreme pizza--a Victorville favorite! You can also choose from many other items in our extensive menu, but be sure to save room for dessert! Our world-famous Pizookie® is known far and wide for being delicious, and it comes in lots of varieties like Triple Chocolate (made with Ghirardelli™), White Chocolate Macadamia, and Monkey Bread--another Victorville favorite. Whether you need to escape the heat and kick back with a cold beer or take the kids out for a delicious dinner that you won't have to cook and clean up after, BJ's Restaurant & Brewhouse is the perfect place to go. What's more, BJ's donates a portion of every purchased Pizookie® to the Cystic Fibrosis Foundation, so you can have delicious food and do good at the same time. 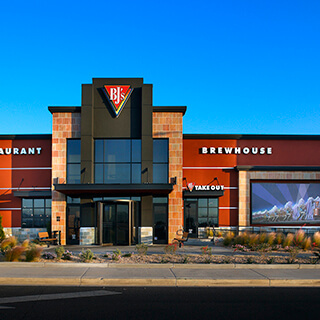 Stop by BJ's Restaurant & Brewhouse in Victorville today--we're excited to see you! Our restaurant is hospitable and CRAFTY. We are honored and ecstatic to be part of the High Desert Community.